If you would like to register with us please ask our reception staff for details. They will explain our policy at the present time. They may then arrange for you to collect any necessary paperwork for completion prior to making an appointment for you to see the doctor for a health check. 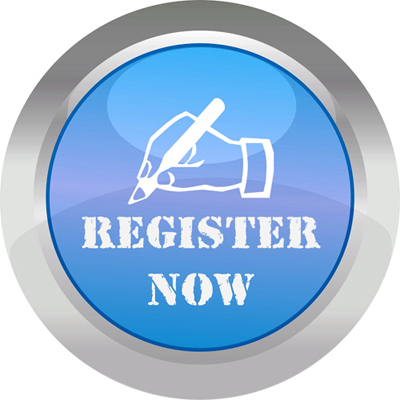 Registration forms andquestionnaires can be downloaded from the above "Registering Online" tab. NHS numbers will appear on all documentation to promote the use of the NHS number by patients and to inform you of your own number. Please always ensure that we have your current telephone number (including your mobile number) in case we need to contact you. Please also inform us as soon as possible if you change your address. If your new address is outside our practice area, you will be asked to change your GP.